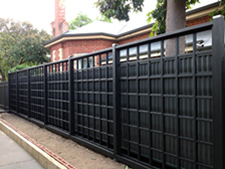 Bella Pergola Adelaide can meet all of your outdoor carpentry needs, and we pride ourselves on quality finishes and attention to detail that others overlook. Take advantage of our experience to help design and create the perfect Pergola, Verandah, Decking, Outdoor Stairway or Timber Garden Screen for your outdoor area. 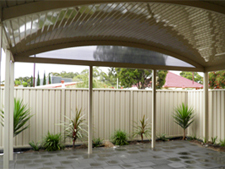 We specialise in custom designed & built Verandahs and Pergolas & can provide timber frame & metal frame options. Step out onto a stunning deck by Bella Pergola. 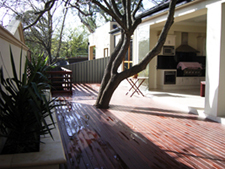 Decking adds class and value to any home, & our quality decks are built to last! Bella Pergola can meet your other carpentry needs also! We design & create beautiful outdoor stairways, outdoor screens & more. Contact Us today to discuss your Pergola, Verandah, Decking, or other outdoor Carpentry needs!